Many people who long to pursue higher education are unable to attend classes in person. Fortunately, the landscape of distance learning has changed greatly in the last two decades, primarily due to advancements in AV over IP. Today, such technology makes it easy for students to learn from the comfort of either their own home or from a satellite campus. 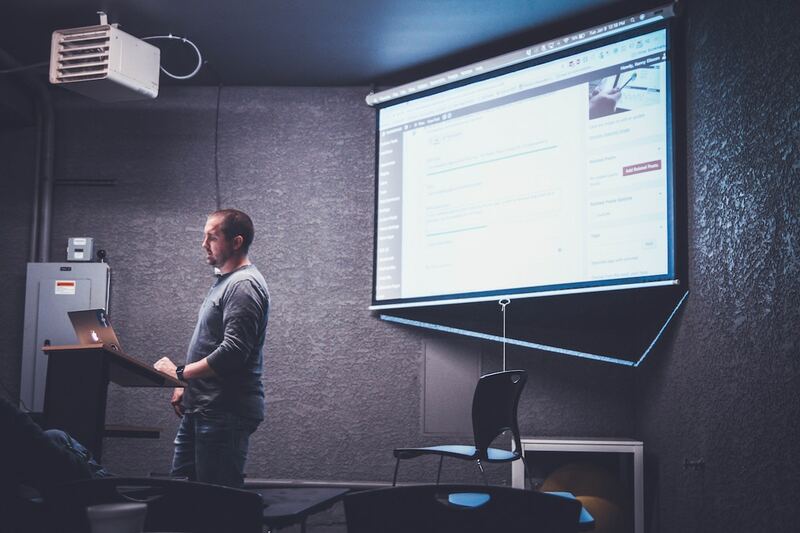 Here’s how pro AV has broken the barriers between distance learning and in-person lectures, and why it’s poised to change the future of higher education for good. Distance learning enrollments continue to grow year after year, as demonstrated in a survey led by Julia E. Seaman, a researcher at Babson Survey Research Group. In the fall of 2016, more than 6.3 million students enrolled in at least one distance education course. That equates to almost a third of all higher education enrollments in the US. Distance learning can be used by people of any age and education level, but it’s primarily used by adults seeking higher education opportunities. 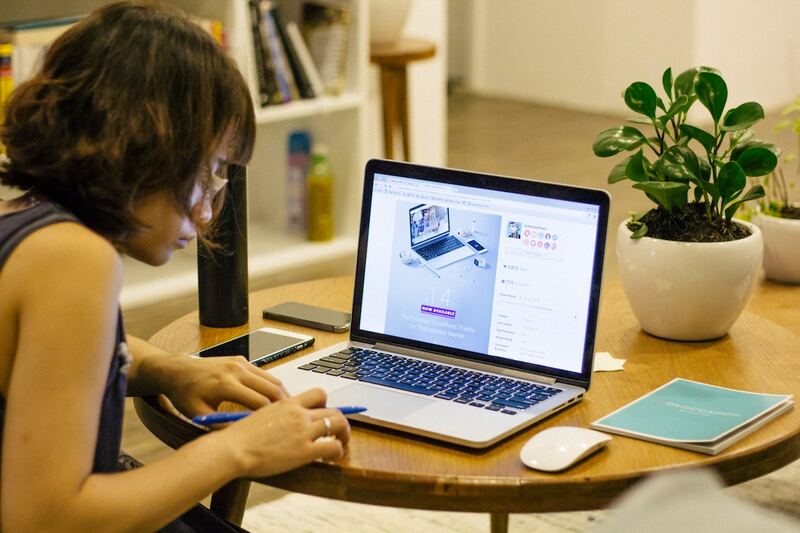 According to Louis Soares, chief learning and innovation officer for the American Council on Education, roughly 13 million adult students (classified as those age 25 and older) are pursuing advanced degrees online. AV over IP is propelling this growth, making distance learning more accessible than ever. “The big push right now is AV over IP,” says Mike Tomei, an AV design consultant in higher education. This shift is practical on multiple levels. Changing from an expensive point-to-point system to a streaming-based system that leverages encoders and decoders over internet protocols comes with a host of benefits. The biggest benefit of using AV over IP in higher education classrooms is the ability to record lectures and events, Damien Weissenburger at Professional Solutions Europe says. Then, the videos can either be streamed live or uploaded for later viewing. “This also opens up the possibility to connect with other educational institutions around the globe. 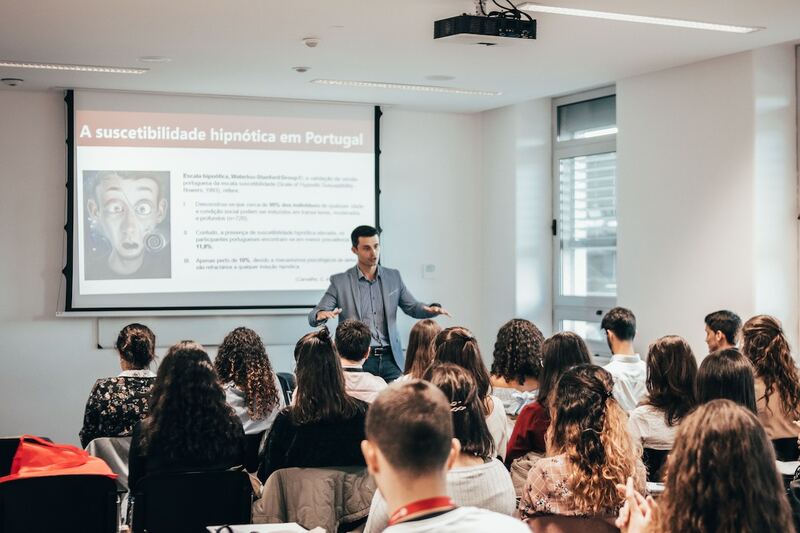 Making these lectures available off-site is enriching the learning experience, as it is designed to fit in with the user’s needs.” In effect, AV over IP helps to make the world of education even smaller. AV over IP has also humanized the distance learning experience. Standard recordings can only offer so much. But AV over IP allows for a real-life classroom experience. One example is a EtonX, a subsidiary of Eton College in the UK that offers soft skills courses for teenagers using virtual classrooms. Teaching soft skills over the internet is only possible because of recent technological changes, EtonX CEO Catherine Whitaker says. Distance learning can also happen inside the standard classroom. Field trips are expensive and often don’t fit into the budget. But thanks to pro AV, you don’t need to leave the classroom to have a meaningful educational experience. Take one example from Texas. As technology provider Ingram Micro explains, 5,000 schools in the state use distance learning to explore exhibits from the Museum of Nature and Science in Dallas from their own classroom. This is a more cost-effective way for the students to experience a field trip when it otherwise might not be possible. It’s not just traditional students who can benefit from distance learning powered by AV over IP. Pro AV has also enabled more people to become teachers, says AV Nation’s Tim Albright. This benefit is being leveraged by the UK’s University of Nottingham, where a network of video conferencing codecs enables PGCE (teacher training) students to remotely observe live classroom situations without disrupting classes. For the most part, this isn’t so much an interactive experience as it is a one-way mirror through which students study how teachers manage a classroom full of schoolchildren. After the lesson, however, two-way functionality can be restored allowing students to discuss what happened in class with the teacher. “The shared experience of all students observing the same lesson is very valuable, and would be almost impossible in the flesh,” says Brett Bligh, a Nottingham research fellow. This isn’t the only example of distance learning at the University of Nottingham, either. Students watch live operations from local vet practices and professors remotely monitor Ph.D. students at the university’s campuses in China and Malaysia. Dalarna University in Sweden has all but become a university of the world thanks to AV over IP and distance learning. Nine of the university’s lecture halls are equipped with Extron SME 100 H.264 encoders to allow streaming integration with the university’s media server. This allows the university to produce more than 1,800 recordings and 3,500 hours of video each school year. On-demand access to courses, lectures and other teaching materials is available via PCs, smartphones and tablets, which has enabled two-thirds of the student population to participate in distance learning of one form or another. “Through effective use of technology, Dalarna University has been able to open its doors virtually to students from all over the world,” says Extron’s Jerome Macedo. The Norwegian University of Technology and Science (NTNU) is Norway’s largest university and its leading engineering college. When it opened a new building, it saw the perfect opportunity to enhance the student learning experience with a suite of AV lecture rooms and laboratories that were fully connected with the university’s other campuses, both of which are more than 30 miles away. The team quickly concluded that an IP-based solution was the best approach. Yet, the network backbone at the site was just 1Gbps. To support uncompressed 4K, 10Gbps would be required, so there was no question a dedicated network was needed. Using an AV over IP network and a suite of cameras and screens, content is shared between the new lecture rooms and laboratories — as well as across campuses — in real-time. For some in the industry, virtual classrooms are a step in the right direction. Still, they are not the final destination. A seamless, truly interactive educational experience that is no different from in-person learning is the ultimate goal. “In traditional distance learning, the professor would be captured by a camera and the image transmitted to its end point, and there would be a formal Q&A format at the end of each lecture. But that is not a truly interactive experience,” says Peter Berry of Shen Milsom & Wilke. The future of AV over IP truly bridges the gap between the physical and the digital in higher education. Sonic Foundry EVP Rob Lipps shares this vision: for forms of connected learning to have the same consistent experience. IT-enabled AV technology could eliminate this distinction in the classroom of tomorrow. This would ensure that everyone receives the same quality of learning, no matter where they are located. It’s clear that AV over IP is transforming the distance learning experience. The better it becomes, the more people will continue to enroll. That means colleges and other higher ed institutions must invest in AV over IP or risk getting left behind.